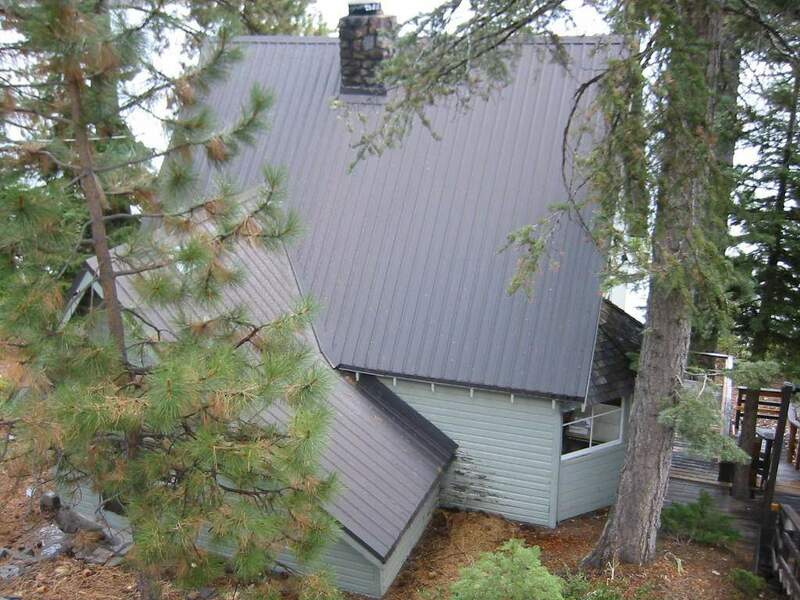 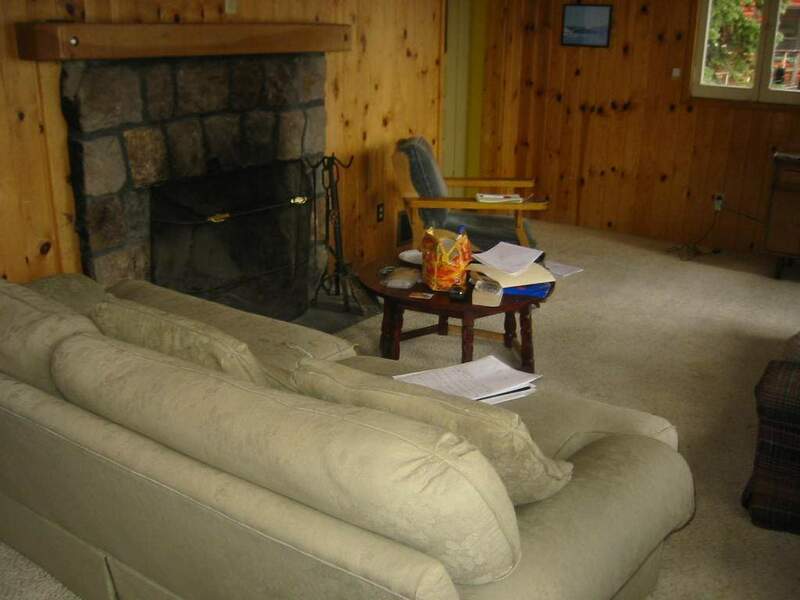 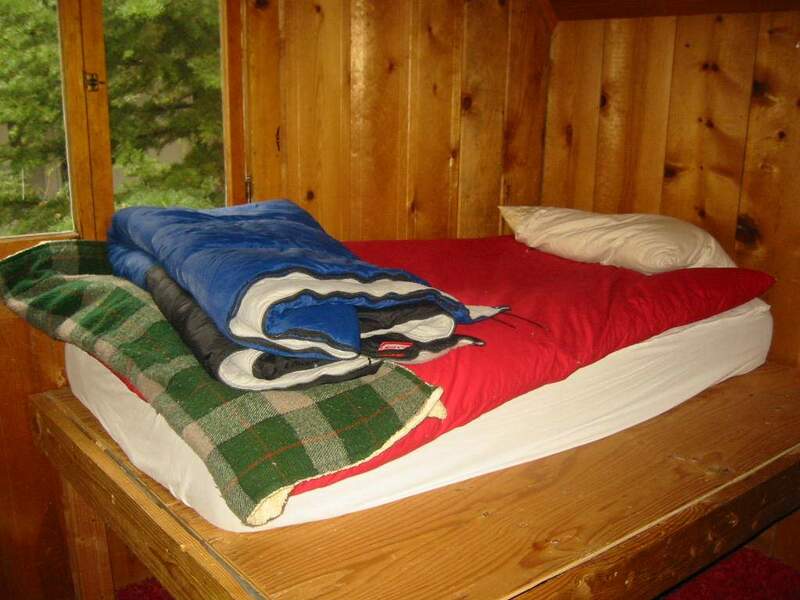 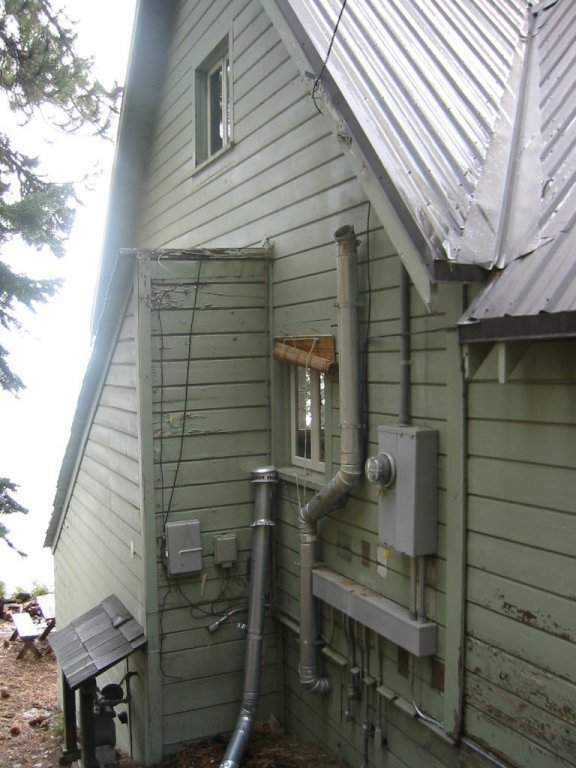 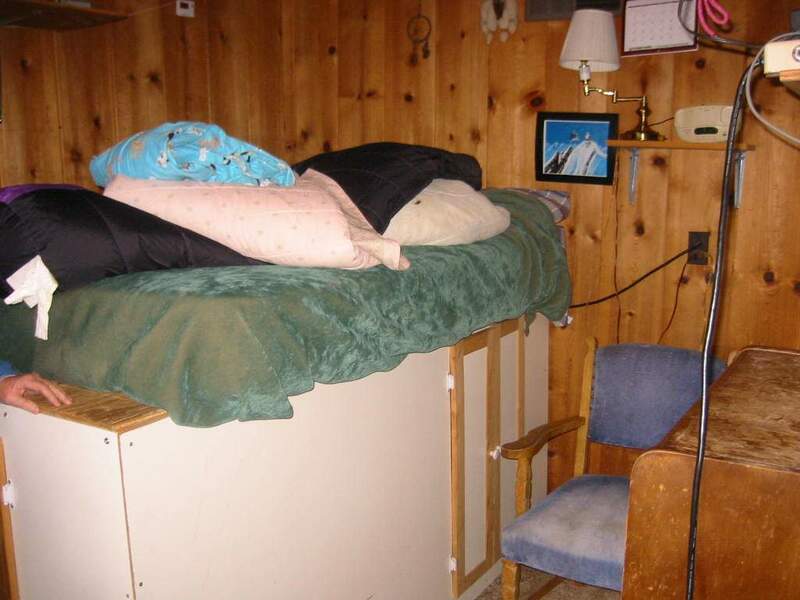 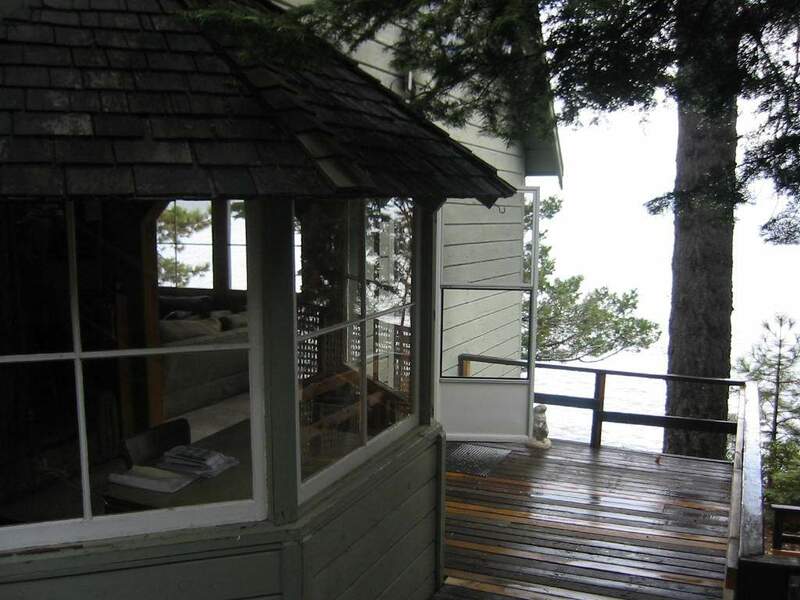 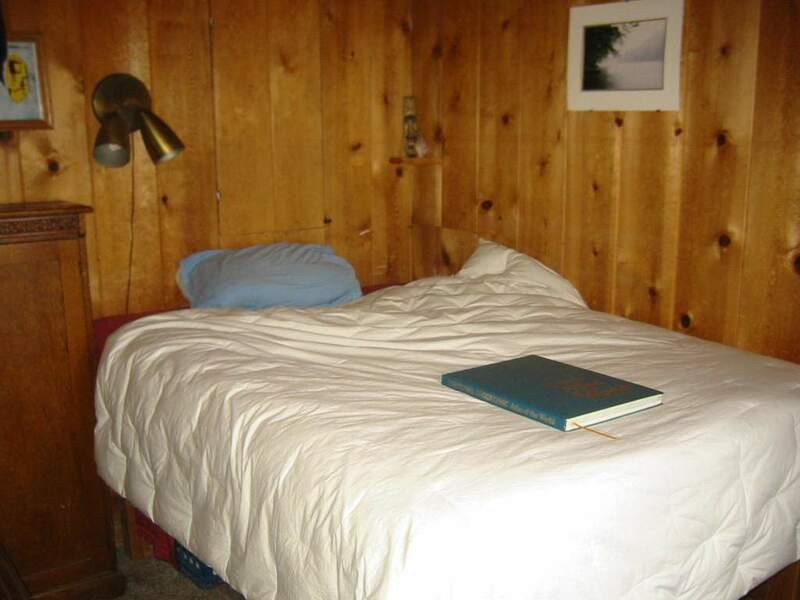 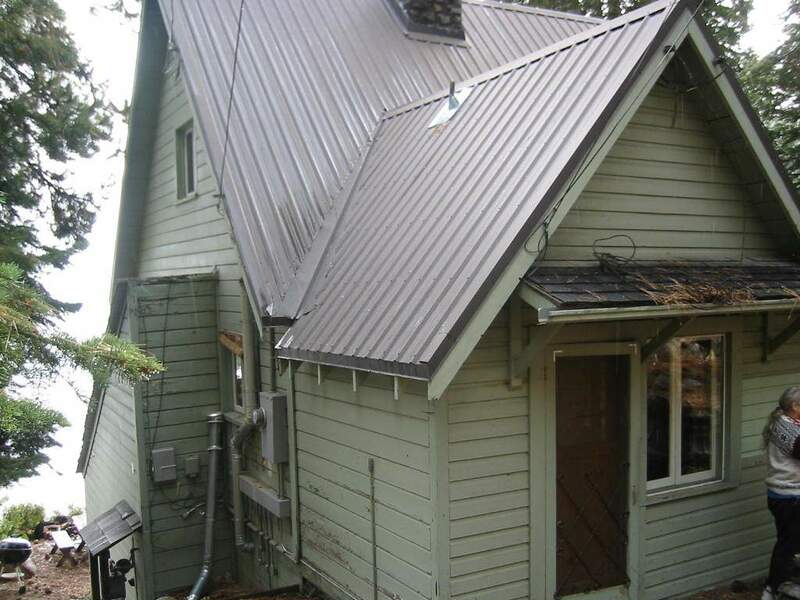 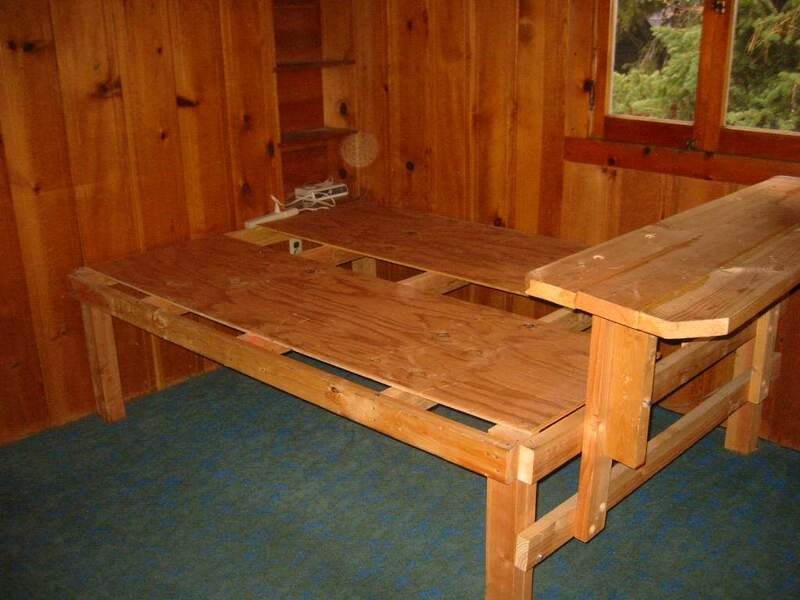 This classic Tahoe cabin has is located on the lakefront in Carnelian Bay. 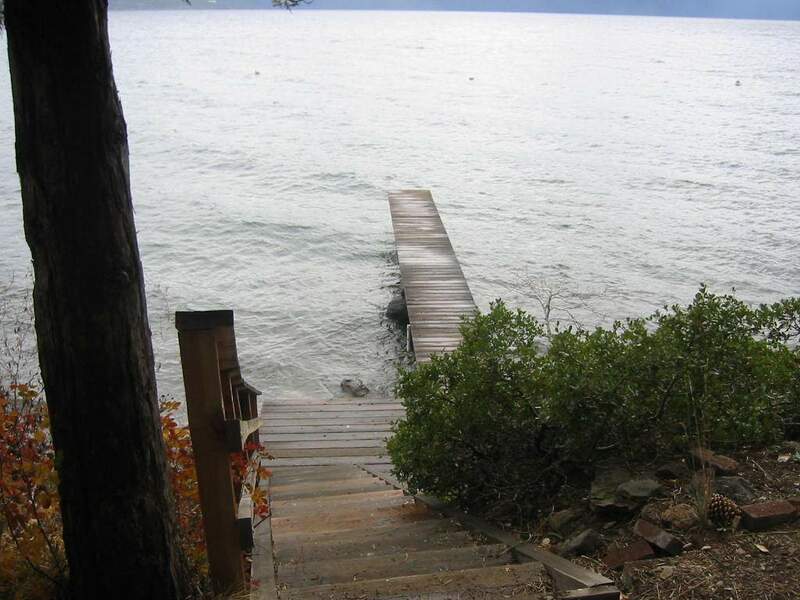 Rental includes use of a private pier and buoy. 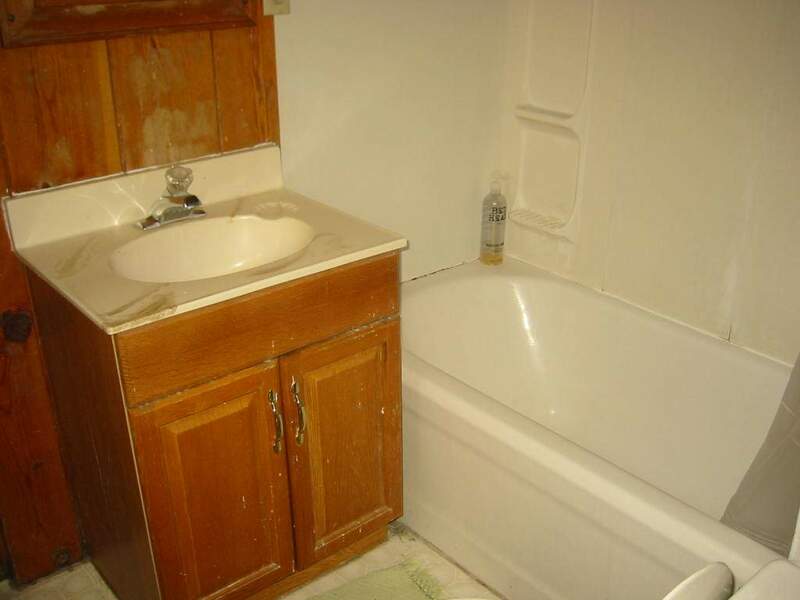 Home was recently re-carpeted (2013) and has some newer appliances such as a washer, dryer and refrigerator. 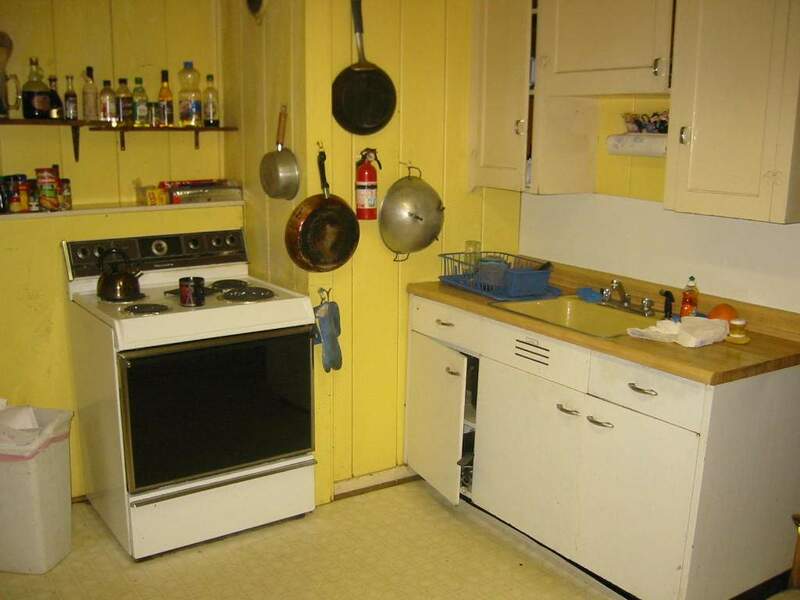 Also has a gas fireplace, storage shed and electric range/oven. 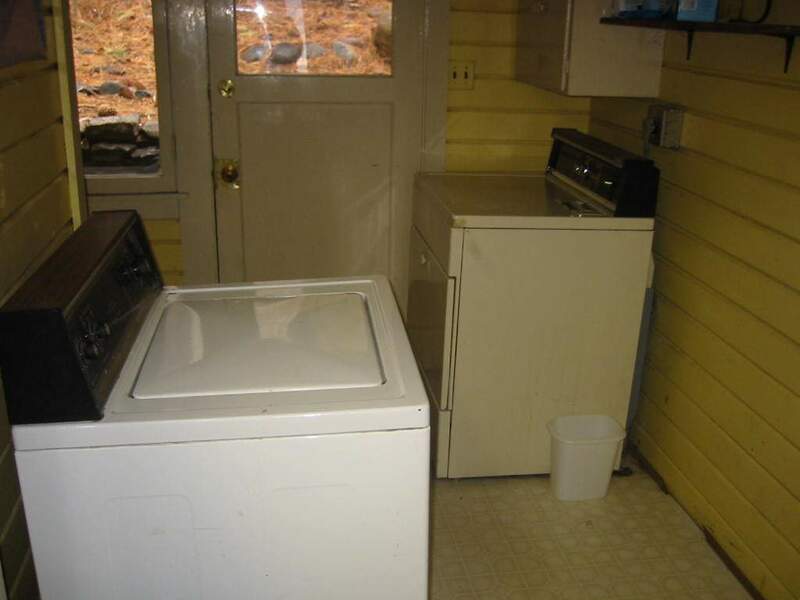 *This rental situation is very unique. 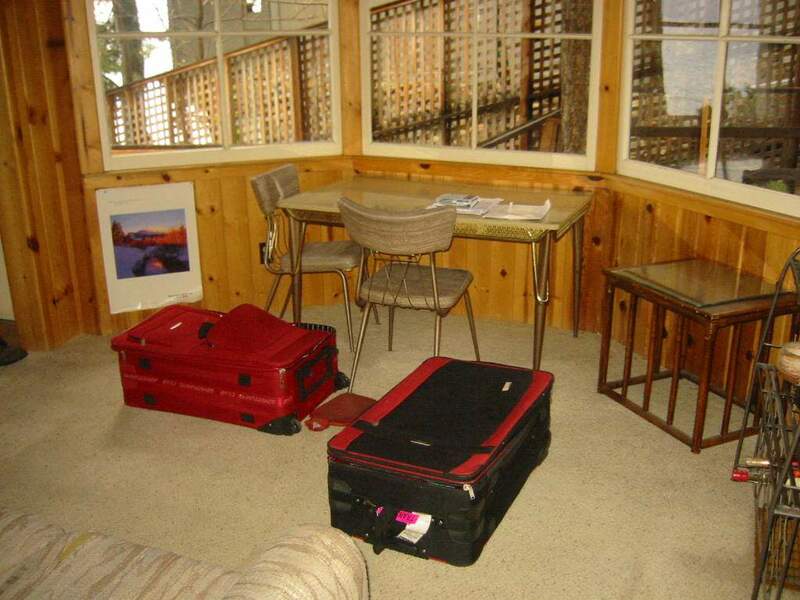 The owner uses the property 2 months each year (typically in August and again in late November). 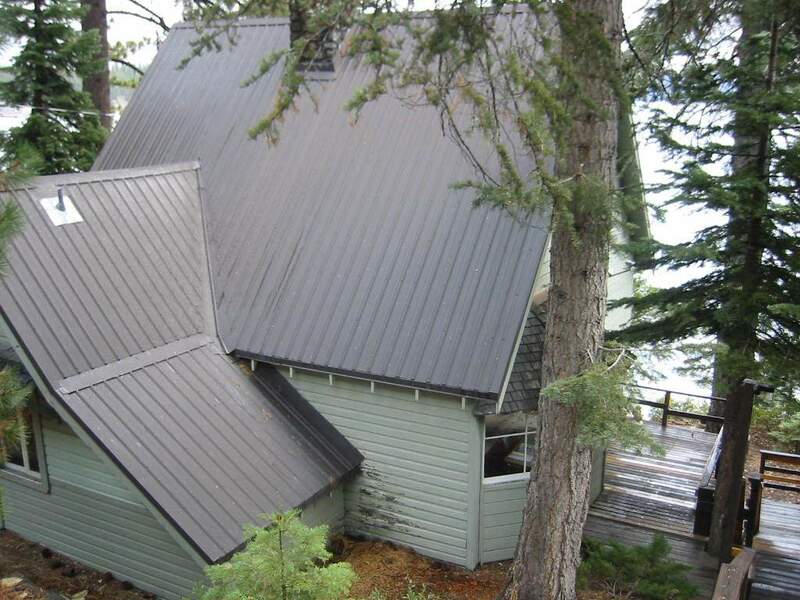 Please call agent for details.